These ornaments save a lot of time! All you have to do is paint over the black lines and fire. The black designs will show through your paint colors!!! It's even better than a coloring book! The hand detailing is done with black glaze and fired for your convenience. Hand detailed ornaments are the perfect fit for large scale events and for school DIY projects. 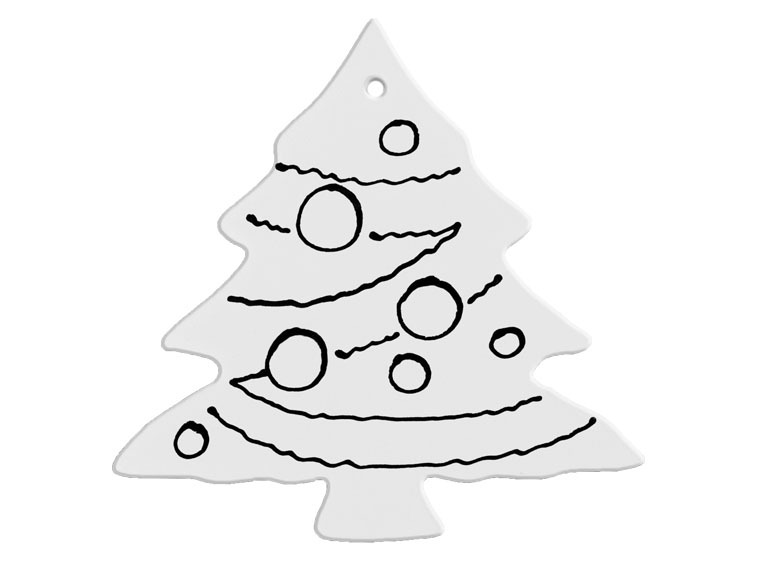 Party Ornaments are available as plain shapes and shapes with hand detailed lines. To view all of the Plain Party Ornaments CLICK HERE.